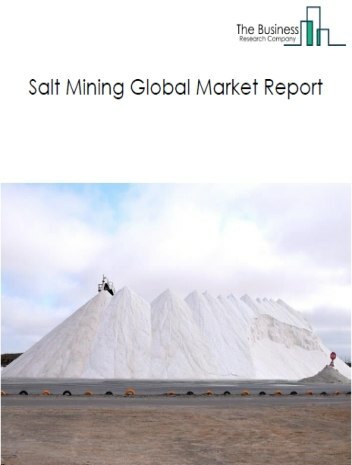 The mining market consists of sales of minerals, metals and other valuable materials such as sand and gravel, coal and stone extracted from the earth crust by entities (organizations, sole traders and partnerships) that undertake the process of extraction. 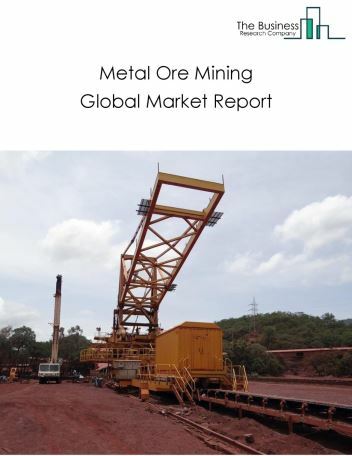 Major players in the global mining market include BHP Billiton Ltd, Glencore plc, Vale SA, Rio Tinto Group, and CRH Pl. 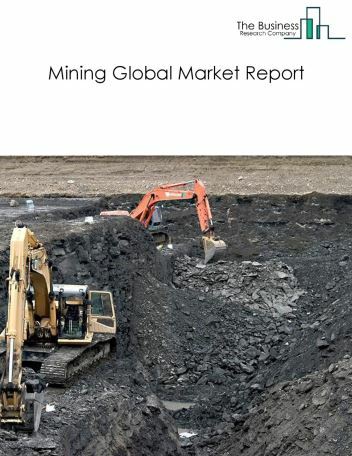 The mining market size is expected to reach $2 trillion by 2022, significantly growing at a CAGR of around 5% during the forecast period. The growth in the mining market is due to increased demand for power generation, low oil prices and technology development. However, the market for mining is expected to face certain restraints from several factors such as changing regulations, stringent government regulations and fatal accidents. 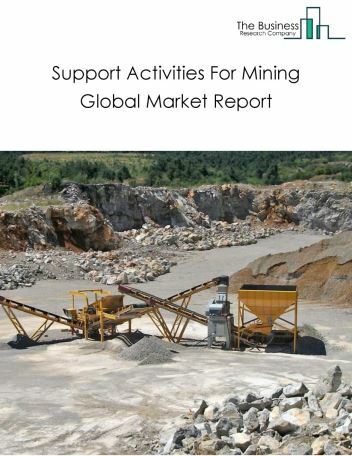 The global Mining market is further segmented based on type of mining and geography. 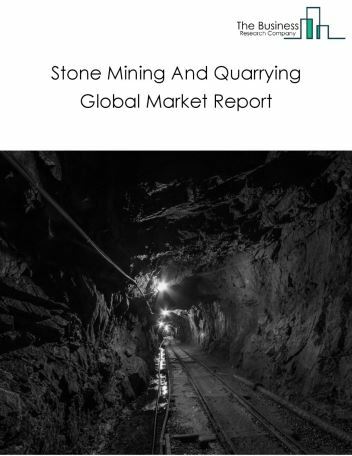 By Type of Mining - The mining market is segmented into coal, lignite, and anthracite mining, metal ore mining, support activities for mining, copper, nickel, lead, and zinc mining, stone mining and quarrying and general mineral mining. 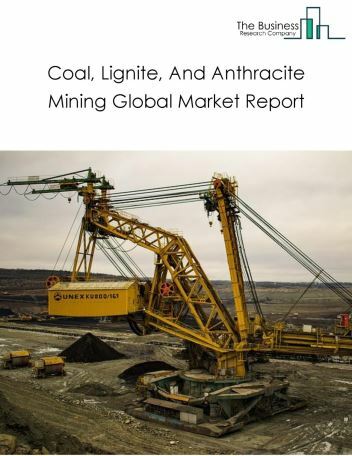 Among these segments, the Coal, Lignite, And Anthracite Mining market accounts for the largest share in the global mining market. 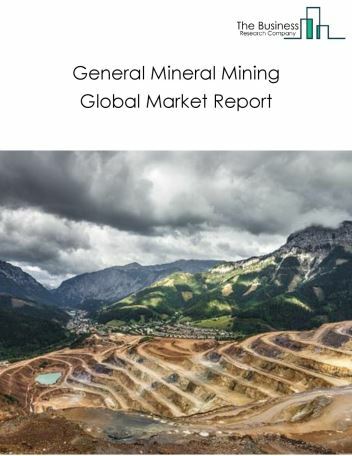 By Geography - The global mining is segmented into North America, South America, Asia-Pacific, Eastern Europe, Western Europe, Middle East and Africa. 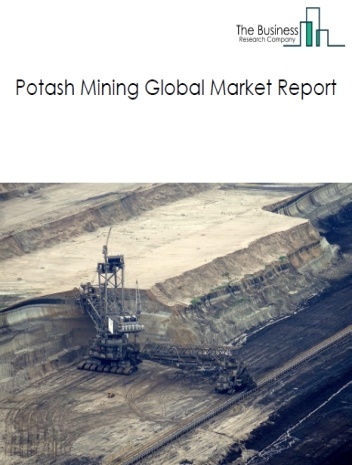 Among these regions, the Asia Pacific mining market accounts the largest share in the global mining market. IoT technology in mining, 3D printing technology in mining and autonomous haulage systems is reshaping the mining industry are the major trends witnessed in the global mining market. 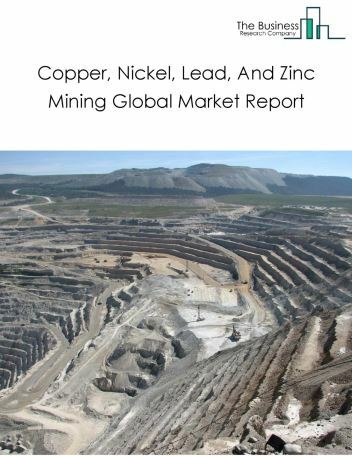 Potential Opportunities in the Mining Market With expected future stability in the commodity prices, adoption of advanced technologies, emerging markets growth, reduction in free trade, the scope and potential for the global mining market is expected to significantly rise in the forecast period.